Electrical services are a vital and costly component in any modern building. It is essential that construction professionals understand the basic principles of services design. 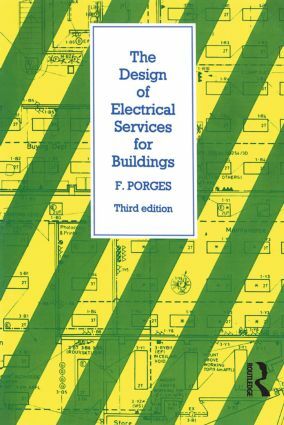 For the new edition of this well established book the author provides a basic grounding in the design of electrical services. Throughout, the emphasis is on the needs of the design engineer and the book describes methods of design with examples of calculations and techniques of installation.